Our animals are unable to protect themselves from the many different illnesses, diseases and parasitic infections that threaten their health. However, thanks to innovations in veterinary medicine it is now possible to prevent more of them from affecting our pets than ever before. As such, preventive care should be a priority of any caring and responsible pet owner. One fairly common, but extremely serious and potentially life-threatening condition that poses a risk to all dogs across the country is heartworms. 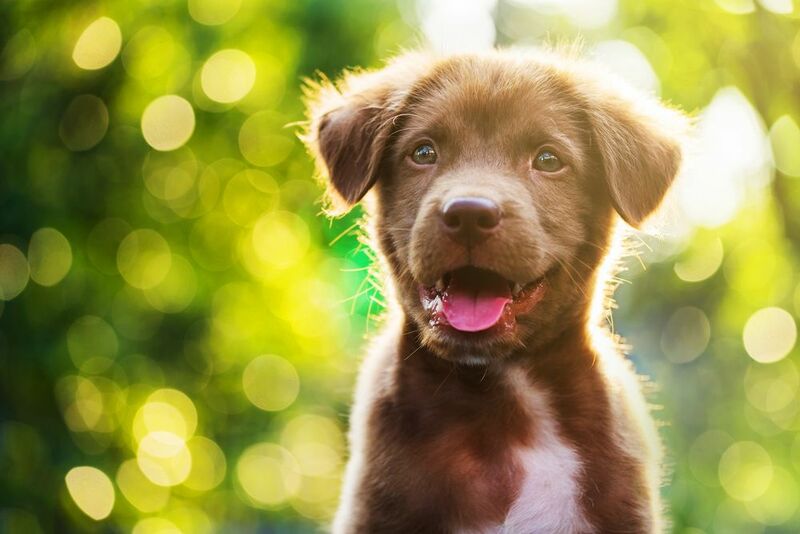 Fortunately, there are a number of heartworm preventives available that can stop your furbaby from ever needing to suffer from this debilitating and deadly parasite infection. Heartworms are a type of internal parasite. This means that they live inside your dog’s body and survive by drinking her blood and absorbing her nutrients. They are contracted through a bite from an infected mosquito, which transfers heartworm larvae into your pet’s blood when it bites her. Once in her blood, the larvae migrate to the blood vessels in her heart and lungs where they will grow and mature. After around 6 months the heartworms will be fully grown and resemble cooked spaghetti. Adult heartworms can grow up to 12 inches long, live as long as 7 years and are capable of reproducing inside your pet’s body. This means that over time, the number of heartworms present inside your dog will steadily increase until they start to block the blood vessels, preventing the flow of blood to her major organs and causing them to become damaged. This includes the liver, kidneys, lungs and heart. Sadly, even dogs that receive treatment may suffer from permanent, irreversible damage to their heart and pulmonary arteries. Before you can get started with preventive heartworm treatment, it is first necessary to get your pet tested for an underlying heartworm infection. There are two different tests that will be administered, one which checks for the presence of adult heartworms and the other which checks for microfilaria, or immature heartworms. Your dog’s test must be negative for preventives to be given. It is important to understand that heartworm preventives, like most other preventative treatments, are only effective if they are given in the proper dose on a regular schedule. Missed or incorrect doses could harm your pet or leave her vulnerable to a heartworm infection. The American Heartworm Society recommends that all dogs, cats and ferrets be given heartworm preventives all year round regardless of which state you live in. There are various types of heartworm preventive available, and our veterinarian will discuss with you which is likely to be the best one for your pet. One of the most popular types of preventive is monthly oral medications. These take the form of a pill or chewable tablet which you give to your pet, normally hidden in her food, once each month and that will protect her for the duration of that month. One of the key advantages to this type of preventive is that, so long as you have watched your dog consume the entire tablet, you don’t have to worry or even think about heartworms until the following month. Some heartworm oral preventives also contain ingredients that are effective against other types of internal parasites including hookworms, roundworms and whipworms. Spot-on treatments are commonly used to protect pets from a variety of different parasites including fleas, ticks and heartworms. The treatment itself is applied monthly to the back of your pet’s neck, or between the shoulder blades on the skin. The reason for these locations is so that your furbaby cannot lick the treatment off since the ingredients are toxic if ingested. You will also need to be careful not to pet your dog in this area, or that other pets you have come into contact with the treatment area for at least 24 hours or as directed by our veterinarian. If neither oral medications or spot-on treatments appeal to you or are suitable for your pet, you could ask our vet about injectable heartworm preventives. 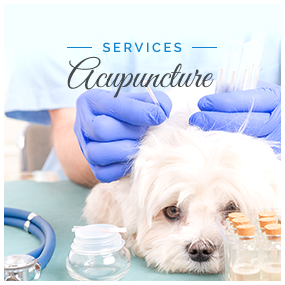 These are administered 6-monthlys and must be done by a trained and experienced veterinarian. There have been problematic side-effects reported after using this type of preventive for pets, so you and our vet will need to watch and report any adverse effects that your furbaby may experience. If you would like further advice on types of heartworm preventive for your pet, please do not hesitate to contact us and our knowledgeable and friendly veterinary team would gladly help.